The history of wind turbines is an important piece of information that will help you understand this renewable energy source. Once you know how these came about, you will realise just how beneficial it is to the environment. For the past 5,500 years, people have been using the wind to power various vessels or structures. Sailboats and ships use wind power to propel them while on water. Early architects have also utilised natural ventilation in the structures they have built. During these times, the use of wind power was simple and primitive at best. It was only later on when the power of the wind was used for mechanical purposes. In 17th century BC, Emperor Hammurabi of the Babylonian empire wanted to use wind power for an irrigation project that he wanted to construct. During the 1st century AD, Heron of Alexandria, a Greek engineer, created a wind wheel that was used to power a machine. This is actually the first wheel that is driven by a wheel for mechanical purposes. There is also evidence that wind-driven prayer wheels were used by the ancient civilizations of India, Tibet, and China back in the 4th century AD. 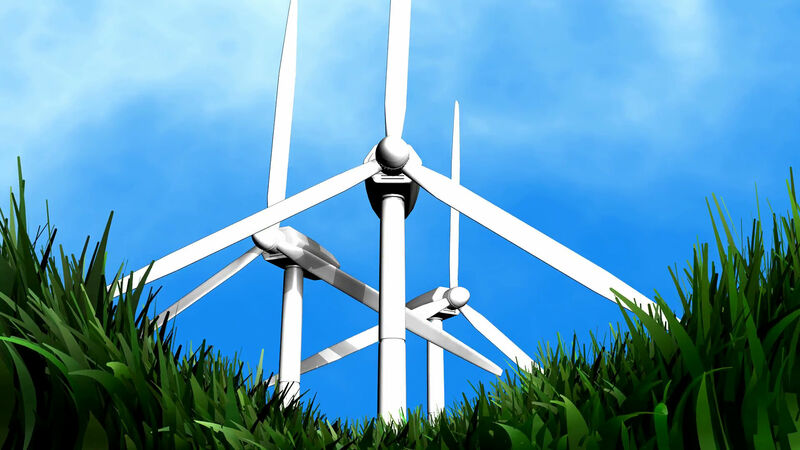 Over time, the history of wind turbines started to gain prominence among experts and inventors. During the 7th to 9th century AD, Panemone windmills were constructed to help grind corn, flour, and also to pump water in the Sistan region of Iran. In 1000 AD, China and Sicily made use of windmills to pump seawater in order to harvest salt. In Northwestern Europe, they started to use vertical windmills to grind flour during the 1180s. In 1887, the very first wind turbine that produced electricity was built in Scotland by Professor James Blyth. He is a professor in Anderson’s College, Glasgow. He created a 10-metre high wind turbine that made use of cloth. It was constructed in his holiday cottage in Marykirk – in the garden. He used it to charge the accumulators developed by Camille Alphonse Faure. The wind turbine powered the electrical needs of the cottage. This made his cottage house the very first to use electricity powered by the wind. In 1888, inventor Charles Brush created the first wind turbine in the US. It was used to power his Ohio mansion. A few years after that, in 1891, A Danish scientist by the name of Poul la Cour, developed a wind turbine that generated electricity. He did not stop there. He also found a way to use a regulator (Kratostate) to enable the wind turbine to supply a steady flow of power. Poul la Cour also created the first prototype for an electrical power plant. This was used by the village of Askov. When 1900 came, there were approximately 2,500 windmills across Denmark. This had a combined power capacity of 30 megawatts. These were mainly used to grind grains and pump water. It was also during this time when la Cour started the Society of Wind Electricians. 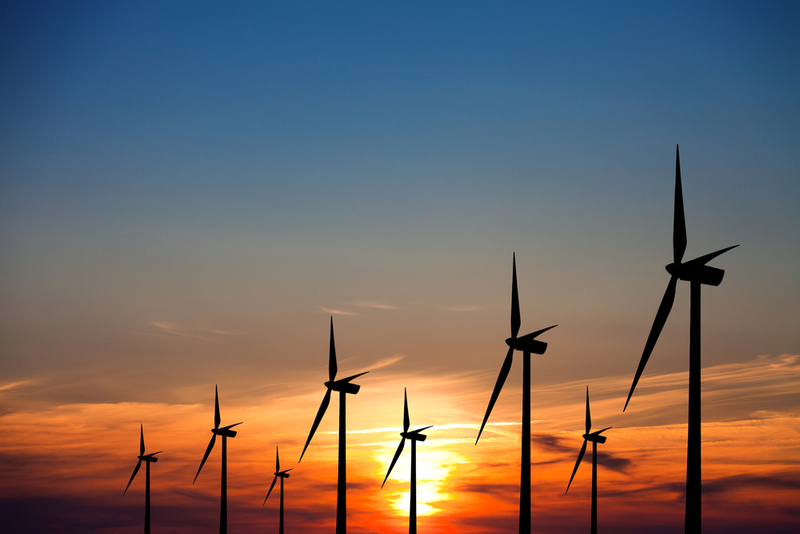 The history of wind turbines has come a long way. To date, developments continue to be made in order to harness the power of the wind and convert it into electricity that people can use. This led to the construction of what we now know as wind farms. In the early parts of the 20th century, wind turbines were viewed as the competition of power plants that used fossil fuel. But when the oil crisis happened during the later part of the century and into the 21st century, world leaders started to view it as an alternative source of renewable energy. The fact that it causes minimal effects to the environment makes it an even more attractive option. 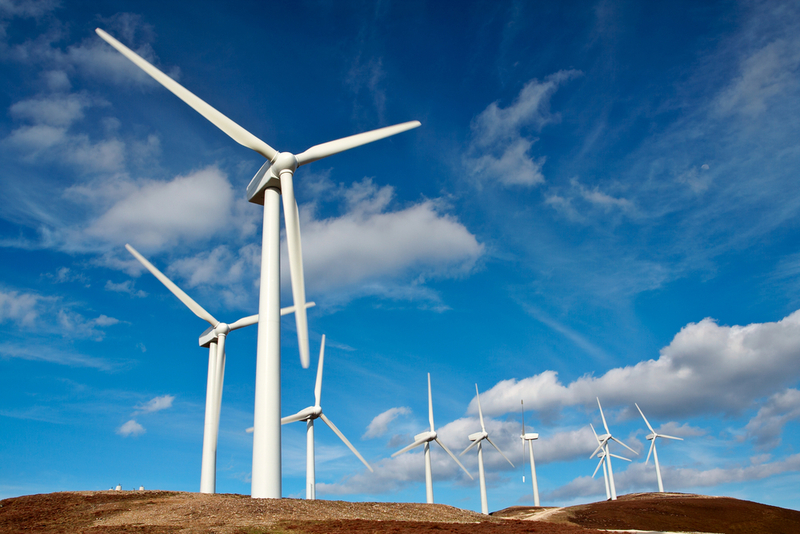 By 2014, there are 240,000 wind turbines in operation all over the world. These are mostly the ones used for commercial purposes. As you can see, the history of wind turbines shows that the power of wind had been used for a very long time. If our ancestors found a use for its power, it is only right that we follow through. Copyright © 2019 Wind-turbine-supplies.co.uk. Powered by WordPress and Drop Shipping.